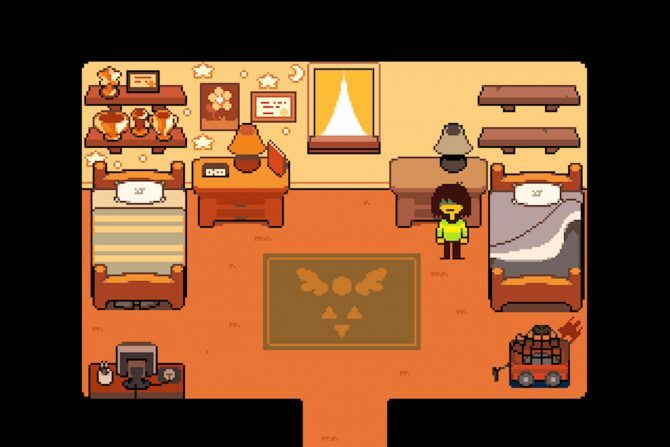 Undertale originally released two years ago today on PC and Mac before later coming to Linux in 2016 and PS4/Vita last month. 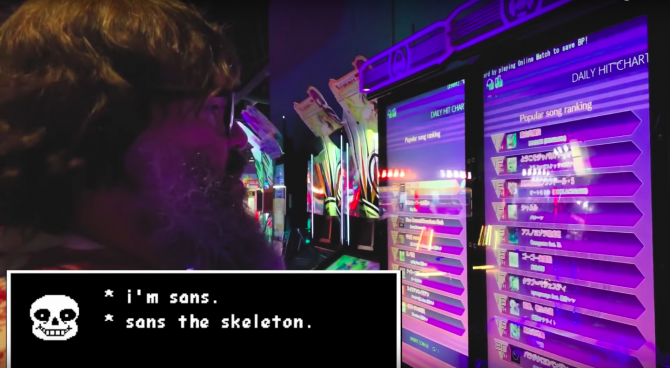 To celebrate the anniversary, Undertale’s developer Toby Fox announced a few small things that he has been working on that are associated with the game. For starters, the dynamic theme that was given to those who pre-ordered Undertale on PS4 is now available to be purchased by all. This theme costs $2.99 and features a new song written by Fox specifically for this theme. Those who have already played Undertale might recognize some of the familiar melodies from other tracks in this new piece. Next up, Fox announced that he is working on bringing Undertale stickers to iMessage for those that use the texting system. These stickers feature various characters from the game such as Sans, Undyne, and of course, Papyrus with his beloved spaghetti. 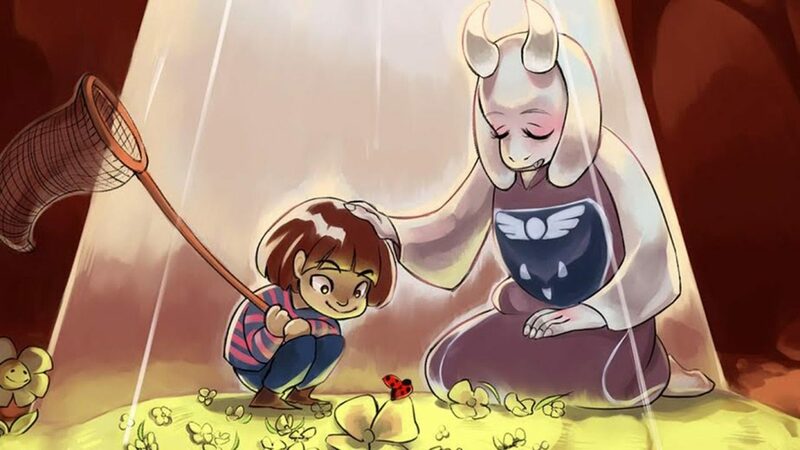 You can check these images out at the bottom of the page in a tweet from the Undertale Twitter account. Lastly, Fox revealed that he is working on an alarm clock app for iOS and Android alongside a friend. While this app still sounds very early in development, it seems that the idea behind it involves various characters from Undertale setting an alarm for you. However, Fox describes the alarm clock as “barely-functioning”, essentially encouraging those who are thinking of using it as their primary alarm to not do so. Fox says he has no timetable for the app but hopes to release it in 2018 even though he wouldn’t be shocked if it slipped further. You can check out the Undertale blog to see more of his ideas behind the app if you’re interested. 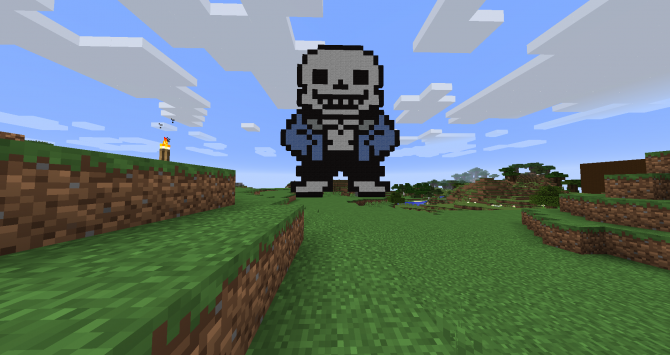 Upon the release of Undertale coming to PS4 and Vita last month, we finally reviewed the game here at DualShockers and gave it an esteemed 10 out of 10. 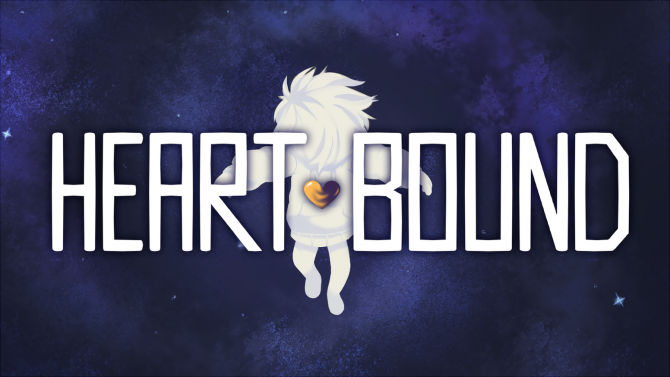 If you have yet to check it out for yourself, you should definitely give it a shot as its charm and use of breaking down traditional RPG tropes are sure to make you smile.